What are your New Year’s resolutions for 2019? If financial success is something you’re working towards, there’s no better time to establish monetary goals, check in with your budget, or plan for the future than at the turn of the new year. One quarter ends, a new one begins, and you have the opportunity to readjust your financial structure accordingly. So, what should you be changing or reprioritizing? Here are our top six tips for financial success in 2019. Maybe 2019 is the year you finally get that promotion you’ve been vying for. But until then, why not be proactive and explore profitable business ideas that could pad your income? It’s all about being hungry, and most successful entrepreneurs usually have at least one side hustle—if not several. From working as a freelancer on sites like Indeed, Fiverr, or Upwork to driving for services like Uber and Postmates, there are plenty of ways you can make a little more money in your free time! By making just $100 more per week, you could boost your income by nearly $5,000—just be sure to watch out for self-employment taxes, or else you could wind up owing more money in fees and penalties than your side hustle is worth. On that note, instead of asking yourself, “Do I owe the IRS?” use the turn of the new year as an occasion to come up with clever, money-saving tax strategies. 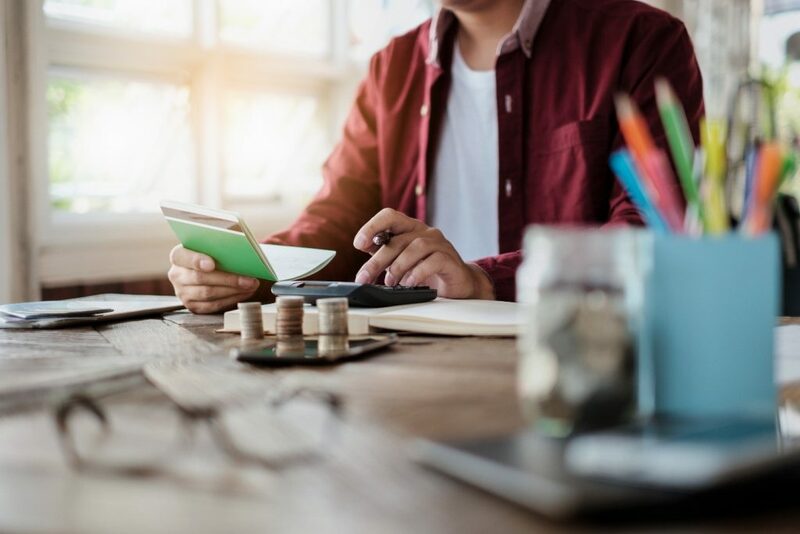 Small business owners can take advantage of little known tax tips in order to reduce their financial obligation, but everyday taxpayers can also use IRS loopholes to their advantage. Make this the year you decide to go back to school in order to score tax breaks that can reduce your bill. Kids in the way of your continuing education? If you’ve paid a babysitter, day care center, summer camp, or other care provider to watch a qualifying child under age 13, you may qualify for a tax credit of up to 35 percent of eligible expenses of $3,000 (up to $6,000 for two or more children). Taxes aren’t fun… but getting money returned back to you is! As you research various tax breaks and credits that may be available to you and your small business, get used to digging through mines of information. Thoroughly researching any and all financial decisions ahead of time should become priority number one as you look towards the future. Do you plan on borrowing some money this year? Shop around for interest rates and find the best money lender near you to make a well-informed decision suited to your exact needs. From used car dealerships to sales at the local grocery store, there’s money to be saved—you just have to find out where. Stay ahead of the curve—in 2019 and beyond—by following financial trends within a given industry. The wisest investors choose where to set their sights very carefully; the hot trend right now, for example, is to invest in small cap stocks (or companies whose market value determines their capitalization). These stocks have shown dramatic improvement over years, but it’s smart to check in with the financial sector regularly to see how they’re performing. If you haven’t had a conversation about money with your significant other, think of the new year as window of opportunity. Brainstorm together, set creative goals, and aim for win-win solutions. Financial planning is an ongoing process, so be sure to plan another time to talk and check in with your goal progression. Even if you don’t have a significant other, try to find someone to keep you accountable. It’ll be much easier to say no to those mid-week dinner outings if you know that your accountability buddy will give you a hard time for not staying in and cooking instead! 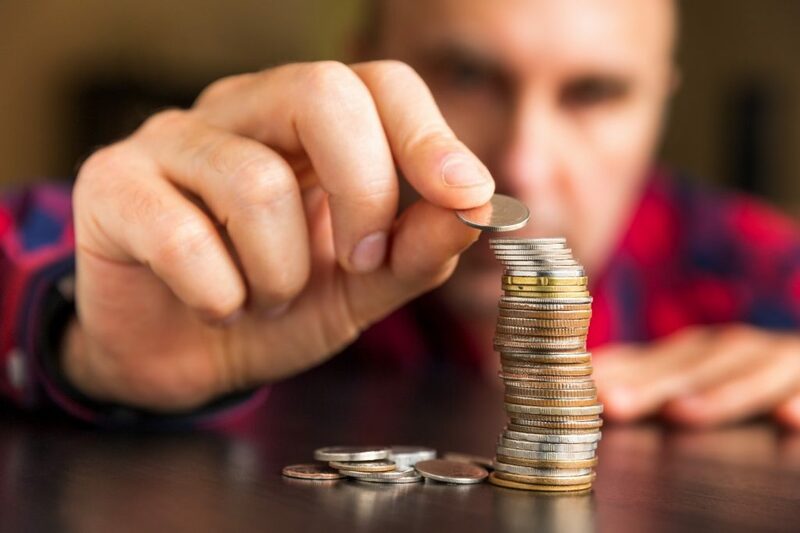 It might come as a surprise, but your health affects your ability to accumulate wealth. The healthier your body, the healthier your decisions—including your financial decisions. You can improve your mental clarity by getting more sleep and eating a healthy diet (both habits also help you save money by cooking and staying in!). When looking towards 2019, make positive lifestyle changes that will improve your personal wellbeing as well as your personal savings account!